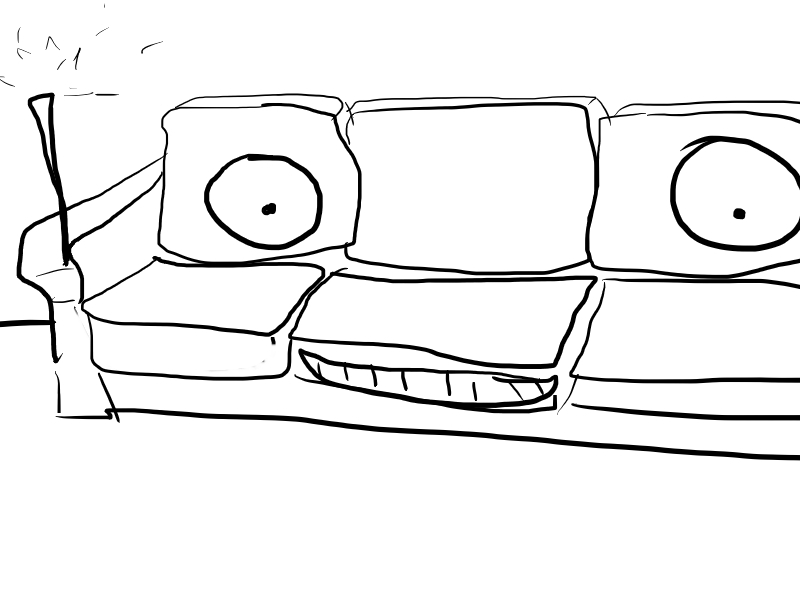 Does anyone else have the problem where they believe their couches to have some sort of magical powers? It’s like as soon as I sit near/on one with a moderate amount of relaxation, I’m immediately cast under its spell for a minimum of an hour, usually 3. What the heck? Hey weird little dog with four…um…three legs. so true. and if a cat sits next to you its even longer.